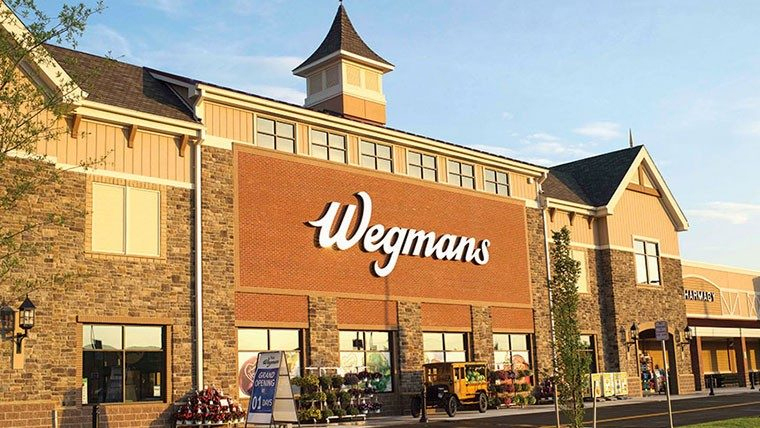 Wegmans is a regional supermarket chain offering a wide variety of food and household items. 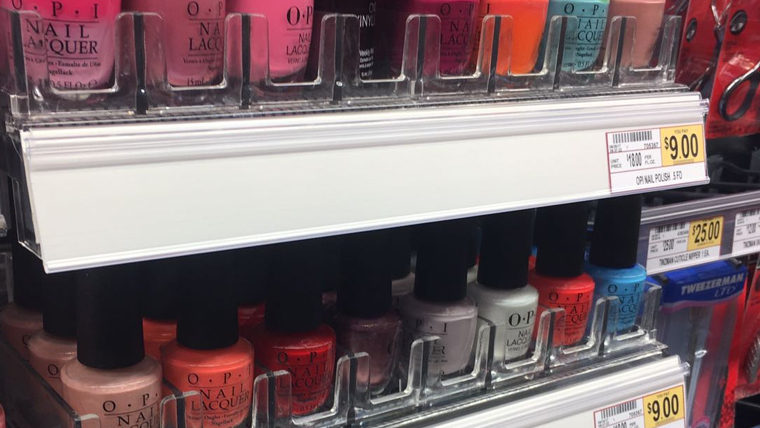 There is quality and value in every aisle to make the customers’ shopping experience a genuine pleasure. 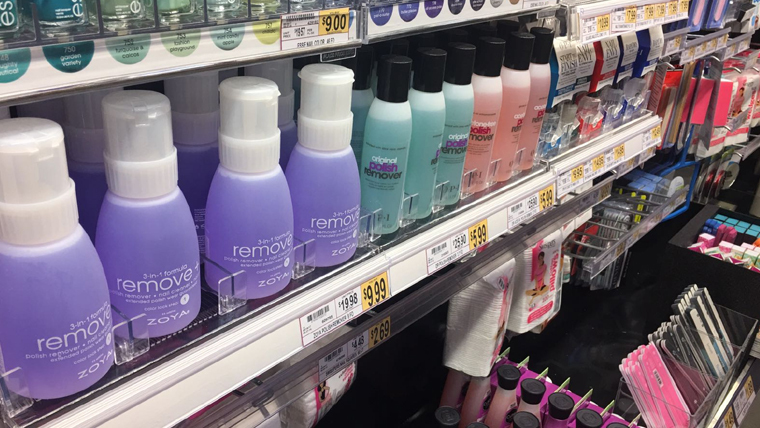 Wegmans needed a universal pegboard tray to display a variety of nail care products- all different shapes and sizes. 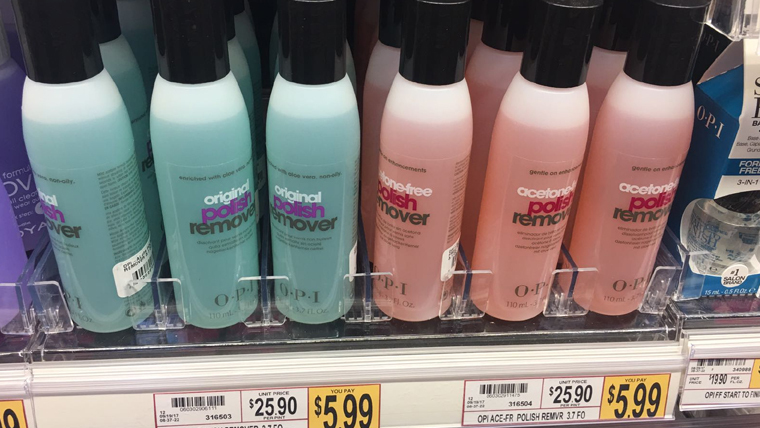 Ranging from nail polish to nail polish remover bottles to boxed products. 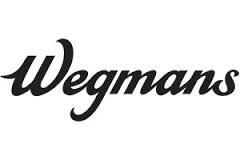 Wegmans used Azar’s signature modular adjustable tray, item #225830 with adjustable dividers to be able to present all different size products, and still display with a uniform look. This gives the best visual merchandising solution. Trays and parts are in stock, Azar Displays drop ships in 1-2 days direct to stores as needed.